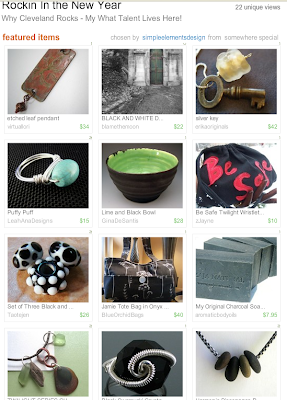 Thanks simpleelementsdesign for creating this beautiful Cleveland Handmade collection! A selection of gifts from Cleveland Handmade. 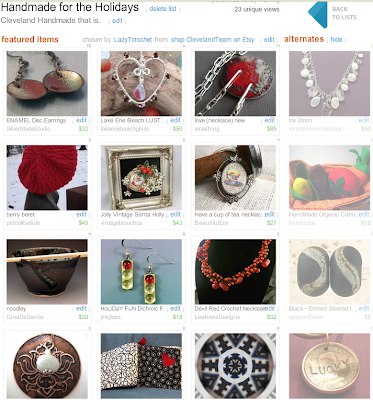 Search "ClevelandTeam" on Etsy for more festive gifts of the season! Cleveland Handmade will be enabling holiday shopping procrastination by offering a Last Minute Market! Saturday, December 20th from 5-9pm in Westlake.